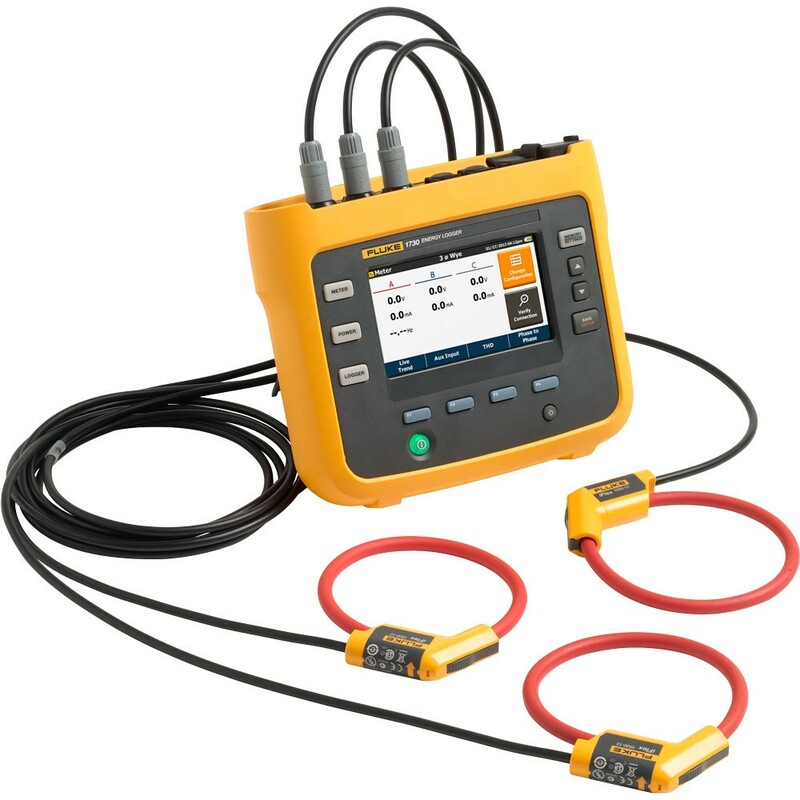 The Fluke 1732 Three-Phase Electrical Energy logger introduces a new simplicity to discovering sources of electrical energy waste. Discover when and where energy in your facility is being consumed; from the service entrance to individual circuits. Profiling energy usage across your facility helps you identify opportunities for energy savings, and provides you with the data you need to act on them. 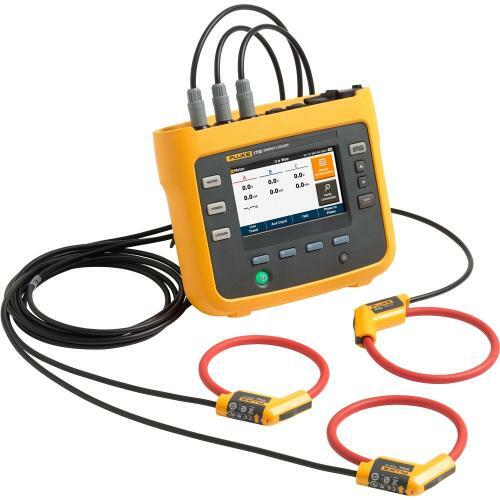 The Fluke 1732 Energy Analyzer software package allows you to compare multiple data points over time to build a complete picture of energy usage, which is the first step to reduce the cost of your energy bill.